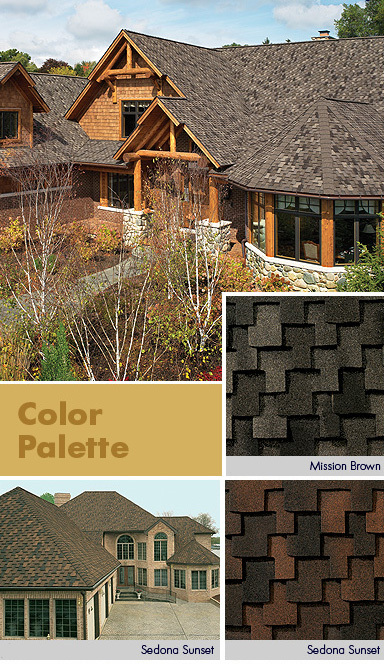 "The Ultimate Choice For A Rugged Wood Shake Look"
At over 400 lbs. 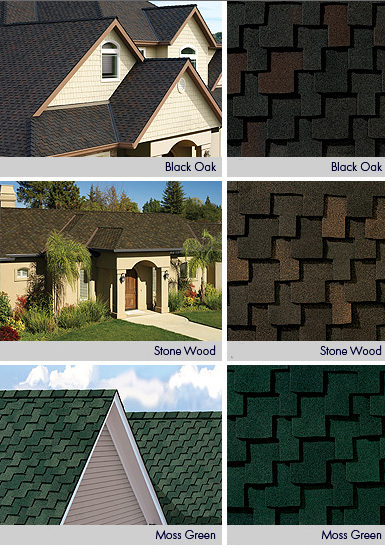 per square, compare Grand Canyon shingles to any of the so-called “heavyweight” shingles on the market! Class A fire listing from Underwriters Laboratories—the highest rating possible—and safer than wood shakes!